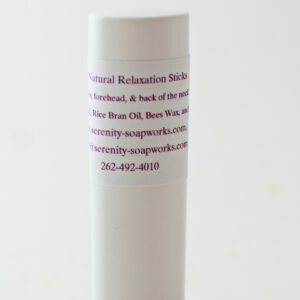 Ingredients: Lemon or green tea and essential oils. 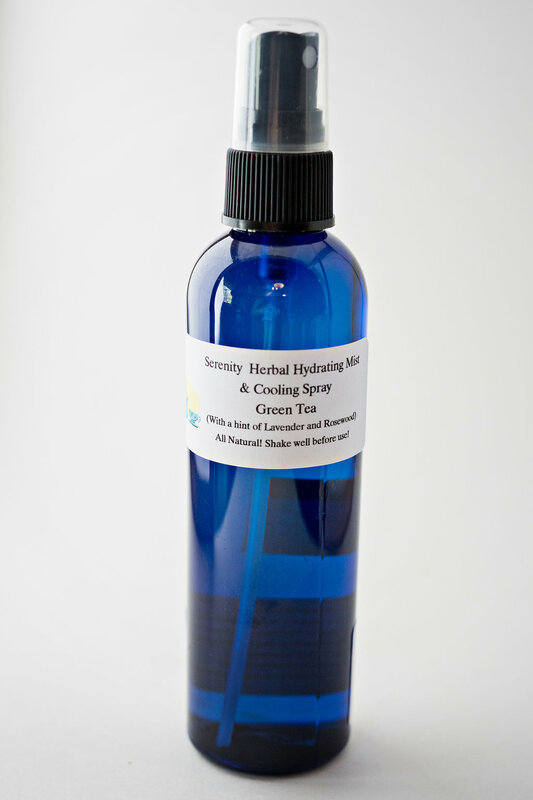 Our Hydrating mist is great for hot flashes, warm summer days when you need to cool off, and sporting events. For adults and kids. I like to carry it in a cooler when we are out and about. I spray it on myself or my daughter to cool us off! At home, store in your refrigerator for a more cooling effect. Safe to use on children. Our mist has a very light scent. 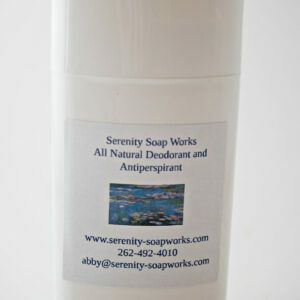 It will not scent you like perfume!